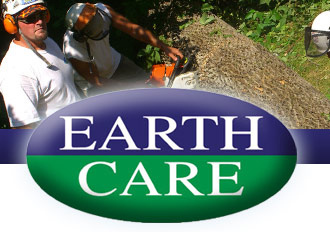 Earth Care was formed in Ballston Spa, NY in 1998 as a small tree and landscape company. In 2005 the company incorporated and became Earth Care Plus Inc. 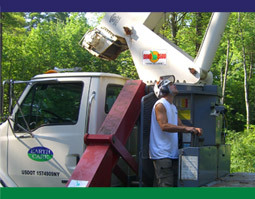 The majority of the work now performed by the company involves tree service and consultation only.